Shaila Patel is a certified professional Feng shui Consultant. She has trained in the in the highest standards of feng shui, date selection and destiny analysis (Bazi) from the prestigious Imperial School of Feng Shui, London, under the tutelage of Master Kajal Sheth and is accredited in Chue style Feng Shui. Shaila has a background in International Business (BA) and Economics. 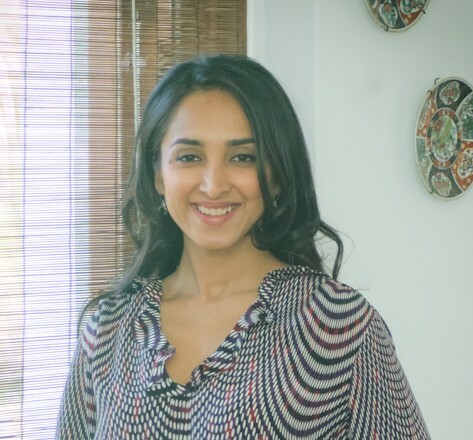 Having worked in Finance and marketing and lived in 3 continents she has a multi cultural and diverse background .she has the privilege of both east and west philosophy and with a great aesthetic eye and knowledge she tries to implement Feng shui in a practical way. Shaila lives in Mumbai, India. Shaila’s goal is simple-understand the clients needs, make decisions and solve their problems , in doing so create good heath, good thinking, balanced relationships and great success.